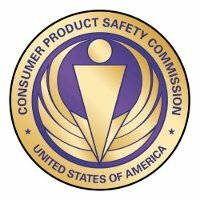 Sony has announced in conjunction with the U.S. Consumer Product Safety Commission that they will be recalling at least 233,000 laptops from various VAIO ranges simply because these run the risk of overheating due to a faulty chip inside. Currently, Sony has already received 30 reports of units overheating resulting in deformed keyboards and casings, but thankfully that there were no injuries reported to date. The recall will affect the VPCF11 Series and VPCCW2 Series laptops, where they come in all sorts of colors with the word “VAIO” on the front outside panel. If you’re wondering where to find the model number, it is located at the bottom of the machines.